Time is money for every business and all businesses expect to go to market quickly. In the past few years, the prefabricated modular building technology has become one of the most promising choices for the building industry and is widely applied in high-rise offices, dormitory and chain hotels. Considering the customer benefits such as quick construction, energy-saving, standardized production and predictable quality, Huawei innovatively introduced this technology into an information and communications technology (ICT) industry, building high-standard datacenters without brick-and-mortar. Huawei’s Prefabricated Modular Data Center Solution integrates power, cooling, firefighting, cabling and management systems into the prefabricated modules. All modules including IT, power, cooling, battery and multi-function modules are prefabricated in the factory, and all facilities will be pretested before delivery. The site preparation is synchronized with the module prefabrication. When all modules arrives at the site, it takes only few days to complete all installation and commissioning. With Huawei FusionModule1000B, it is 50% quicker to deploy a new datacenter than that of a conventional brick-mortar building. Huawei’s prefabricated modular datacenter solution offers more than quick delivery. It takes modular design for both components and architecture. UPS, air-conditioning, power distribution system and racks can be deployed as business grows. Besides, the Huawei solution allows flexible combination of prefabricated modules and to deploy facilities on-demand. The solution also supports five floors stacking. When capacity grows, it just adds new modules to achieve expansion. 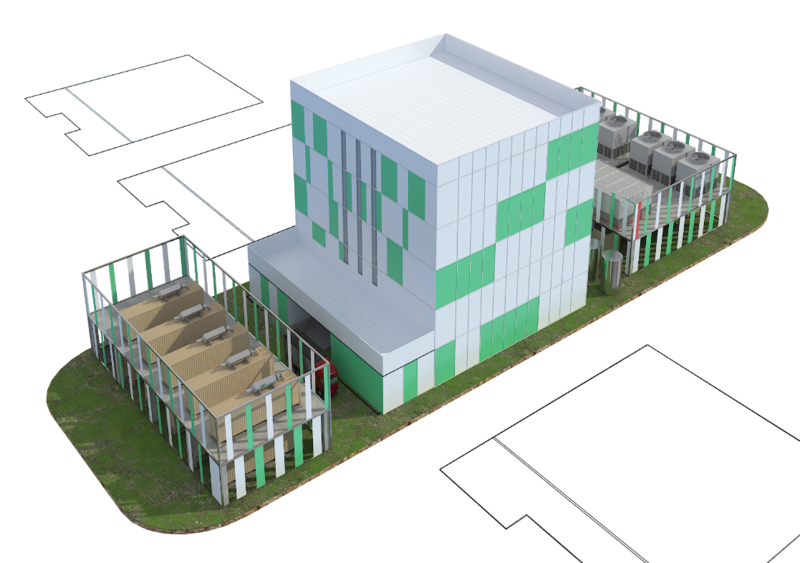 With modular and scalable design, it can duplicate the datacenter to develop a prefabricated modular datacenter complex quickly. Huawei’s solution provides customers with truly on-demand deployment and reduces investment risks. 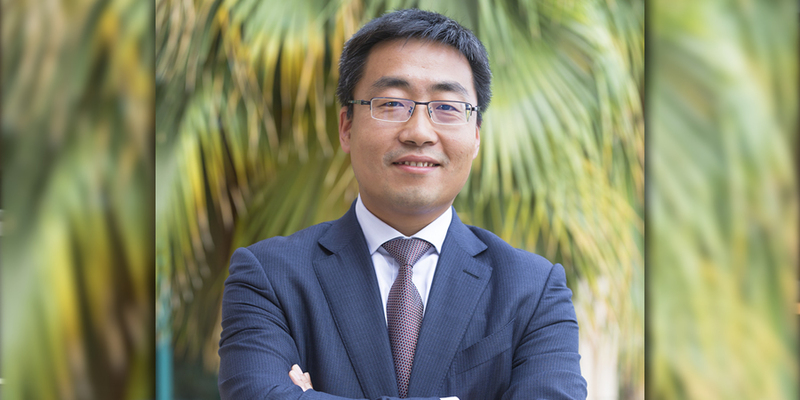 For instance, to deploy an 1800-rack datacenter in the Middle East, Huawei’s prefabricated modular datacenter solution saves about 40% initial investment comparing with the brick-mortar building way, which brings quicker ROI to customers. It is essential for datacenters to guarantee the stable operation of critical business. Huawei’s solution provides high reliability to customers. With IP55 protection-rating (optional IP65), Huawei prefabricated modular datacenter solution can withstand sand and dust storms, and heavy rain attacks. It passes 1440 hours of a salt-mist UL test and has strong anti-corrosion ability. Its service life is as long as 25 years. With customized coating, facade and roof, the service life will be extended to 40 years. The solution passes a 120 minute fire test of an UL Lab and can withstand earthquakes of Mercali 9 degrees. It can operate stably between -40℃~+55℃. These tangible benefits will help the datacenter easily adapt to all types of tough environments. Apart from enclosure reliability, both the interior and exterior finish of Huawei’s prefabricated datacenter are excellent. Huawei’s solution provides a wide range of module enclosures, like 3.6m and 4.15m high, 2.4m and 3.5m wide. Its interior space is as large as a tall building. Besides, it can provide customized office, meeting room and staircase/elevator modules with a business-style interior finish. Together with a customized building-like exterior facade, Huawei’s solution brings fantastic user experience and helps customers build an enteral city in the cloud era. Huawei’s prefabricated datacenter solution has been applied worldwide. 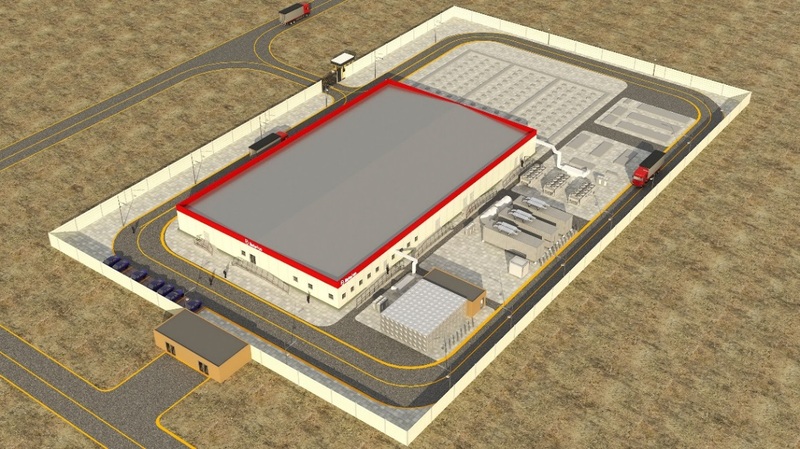 In the Middle East region, Huawei has already won most of the hyper-scale prefabricated modular datacenters, such as: Dubai Airport, UAE Etisalat Al Ain, UAE Apollo, Batelco and more. Over 380 prefab modules will be delivered before the end of this year. In China, Huawei Cloud BU planned a hyper-scale prefabricated modular datacenter with 7000 racks. The 1st phase, including 1000 racks, has already finished with five-floor stacking within nine months. It ranks world’s No.1 in shipment from 2014 to 2018 and keeps leading the industry.